The Saudi Government is making arrangements early on this season for the preparations of Hajj. 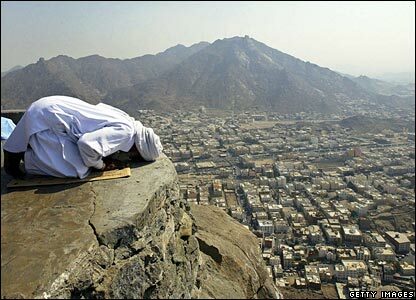 During every year a great number of pilgrims do visit the Hajj places every year. It serves great opportunities for the Saudi Government to generate revenues from Hajj. Saudi Government is focused on facilitating the people to the maximum, they are providing facilitation of transportation. The new schemes for the transportation have been launched in which a lot of people will be facilitated to the maximum. 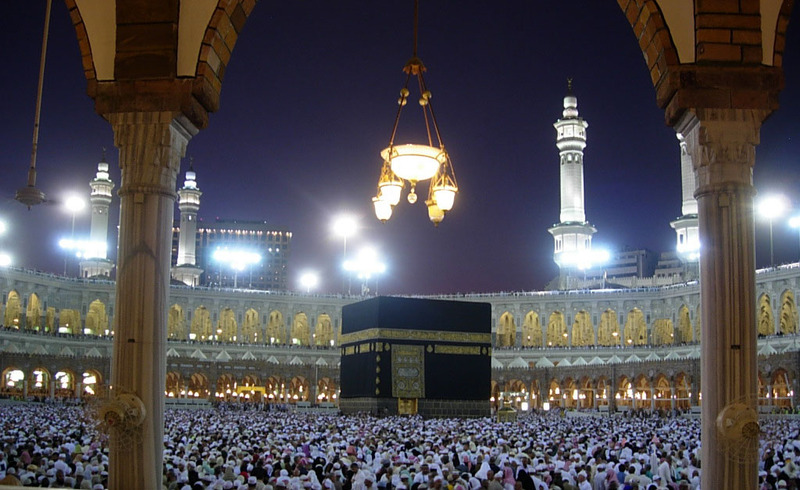 The new construction project of Khana Kaba is already in process and it has to be completed until 2050. More than 10 million pilgrims will be facilitated from this and a huge crowd will be facilitated from these reforms. Every year the Saudi Government allows only few applications to perform Hajj as all of the individuals cannot be facilitated at the similar course of time. With the help of these huge structures a lot of public will be facilitated and a majority of people will be allowed to reach out to holy places to perform Hajj obligations. In connection the Saudi Government is serving the pilgrims to their maximum possibility. Free food is being provided to pilgrims in Mina and different other places. The development projects of Saudi Governments are remarkable and will be very helpful in facilitating the public. In the upcoming years there would be more facilitation for the crowd.